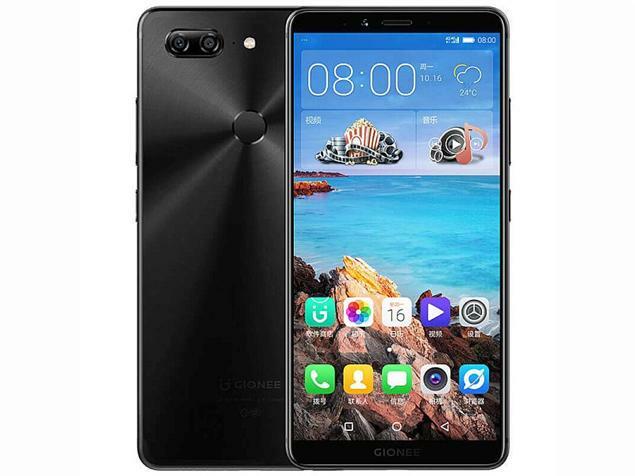 With support for LTE, 6GB of RAM, a dual rear camera setup, and an Octa-core CPU, the Gionee M7 wants to be your pick when you’re out and about shopping for a good mid-high budget Android device in Nigeria. The Gionee M7, as initially pointed out, is an LTE-enabled Android Nougat device (version 7.1 skinned with Amigo UI) which ships with dual SIM slots. It ships as a sturdily built unibody brushed metal device having a thickness of fewer than 0.75 centimeters and can be picked up in about 3 color options. The M7’s display is a 6-inch AMOLED panel having a 1080 by 2160-pixel resolution and hence, a pixel density of about 401 pixels per inch — 401 PPI. For security, the Gionee M7 has a fingerprint sensor which sits at the back of the device beneath the camera set up. Since we’re already talking about the device’s camera, you should know that the M7’s rear-facing camera (it’s primary shooter) is a dual camera setup comprising a 16-megapixel lens and another 8-megapixel lens. The camera features Autofocus, High Dynamic Range photos, and is supported by a dual-LED flashlight which sits beside it. The front-facing camera, on the other hand, is a single 8-megapixel lens having no lighting assist in dark environments. To stay alive, the Gionee M7 features a non-removable 4000 mAh Lithium Polymer battery which can be juiced up really fast. 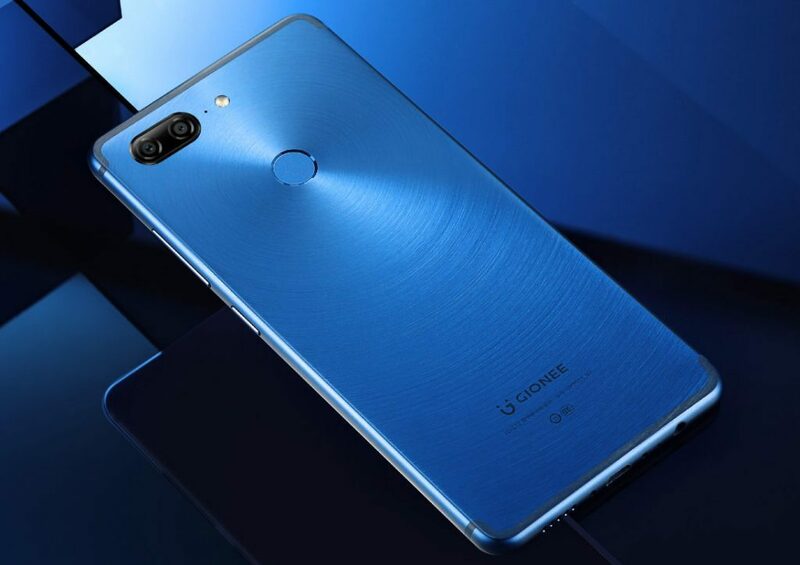 The Gionee M7 is currently unavailable in Nigeria but this article would be duly updated when it debuts. From the article I read above, it says the Gionee M7 is currently not available in Nigeria, why is it so ? The device was never officially debuted down here in Nigeria unless you want to ship it down here using a 3rd party (like Jumia Global? ).